Gutters play an essential role in the health of your home. 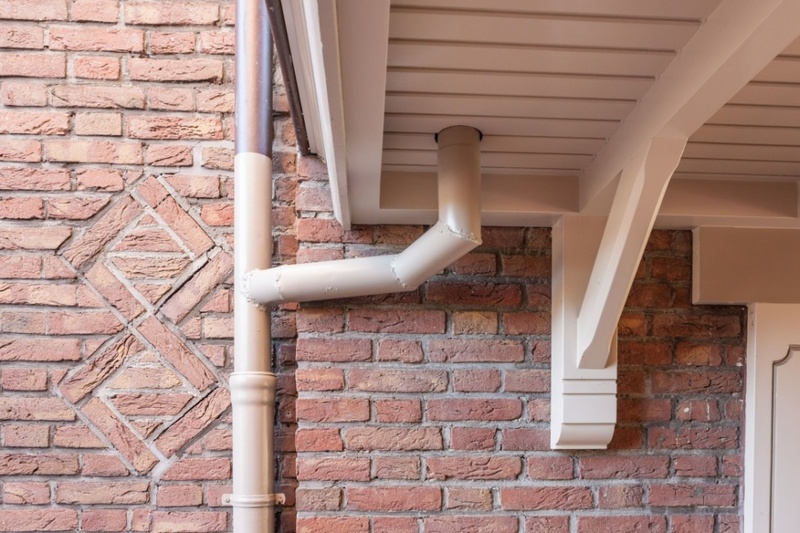 Yes, they collect water from the roof but most importantly, gutters channel the water away from your home to prevent potential roof damage, foundation issues, and other water damage. If you are experiencing basement flooding, damp walls, or soft spots it may be an indication that your gutters are not installed or draining properly. Basement water proofing can be quite expensive; before one takes extreme measures, we usually recommend giving new gutter installation a shot. Chances are the new and properly replaced gutters will eliminate the excess water issues including mild mold cases and musty odors. All gutters will need to be maintained and cleaned regularly, unless of course you have lifetime guaranteed clog free gutter guards. We’re here to help you select the right product for your home; improve the aesthetics, minimize repair costs, and prolong the life of the materials used. If you are in the Denver area and interested in replacing or repairing your gutters call the office today to receive a free no obligation quote.